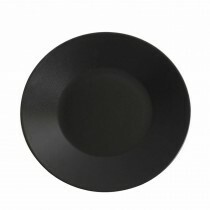 Luna is the exciting new collection of contemporary black tableware that strikes the perfect balance between modern style and classic fine dining, it will also stand out and provide a great contrast with any white tableware. 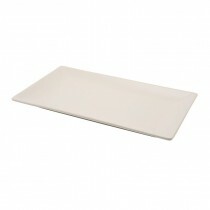 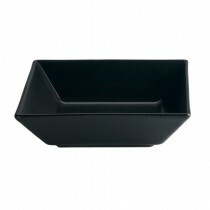 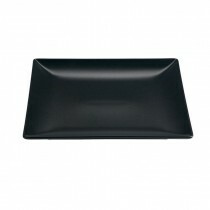 Additions to complement the Luna range include attractive Square Glass Bowls and Square Dip Dishes complete with Black Wood Dip Trays. 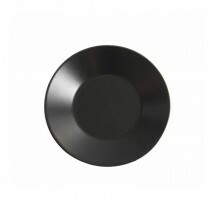 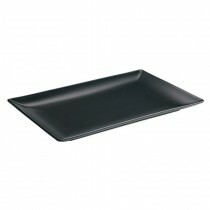 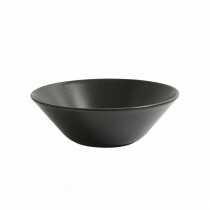 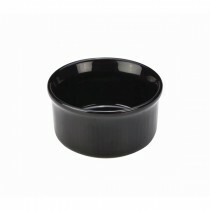 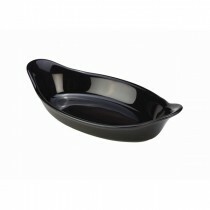 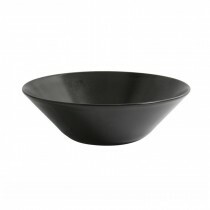 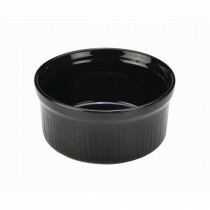 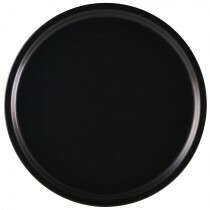 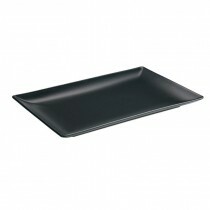 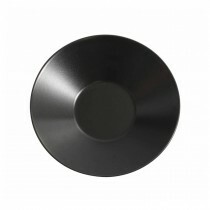 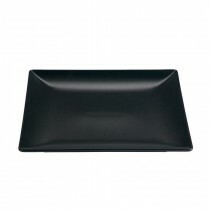 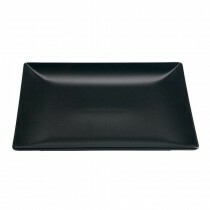 Genware Luna Black Wide Rim Plate 21cm-8.2"
Genware Luna Black Wide Rim Plate 25cm-9.8"
Genware Luna Black Wide Rim Plate 27.5cm-11"
Genware Luna Black Wide Rim Plate 30.5cm-12"
Genware Luna Black Square Plate 18cm-7.5"
Genware Luna Black Square Plate 21cm-8.25"
Genware Luna Black Square Plate 24cm-9.5"
Genware Luna Black Square Plate 26cm-10.25"
Genware Luna Black Rectangular Plate 25x15cm-10x6"
Genware Luna Black Rectangular Plate 30x15cm-12x6"
Genware Luna Black Rectangular Plate 30x20cm-12x8"
Genware Luna Black Square Bowl 17.5x5cm-7x2"
Genware Stoneware Oval Eared Dish Black 22cm/8.5"
Genware Stoneware Oval Eared Dish Black 16.5cm/6.5"
Genware Stoneware Smooth Ramekin Black 65mm/2.5"
Genware Stoneware Smooth Ramekin Black 8cm /3"
Genware Stoneware Smooth Ramekin Black 9.5cm/3.75"